Support the Event by Contributing to the Silent Auction! If you have items you would like to donate to the Silent Auction or if you’d like to get involved, please contact Nichole Morris at nicholelmorris@gmail.com or Shannon Kinney at shannonwkinney@gmail.com. 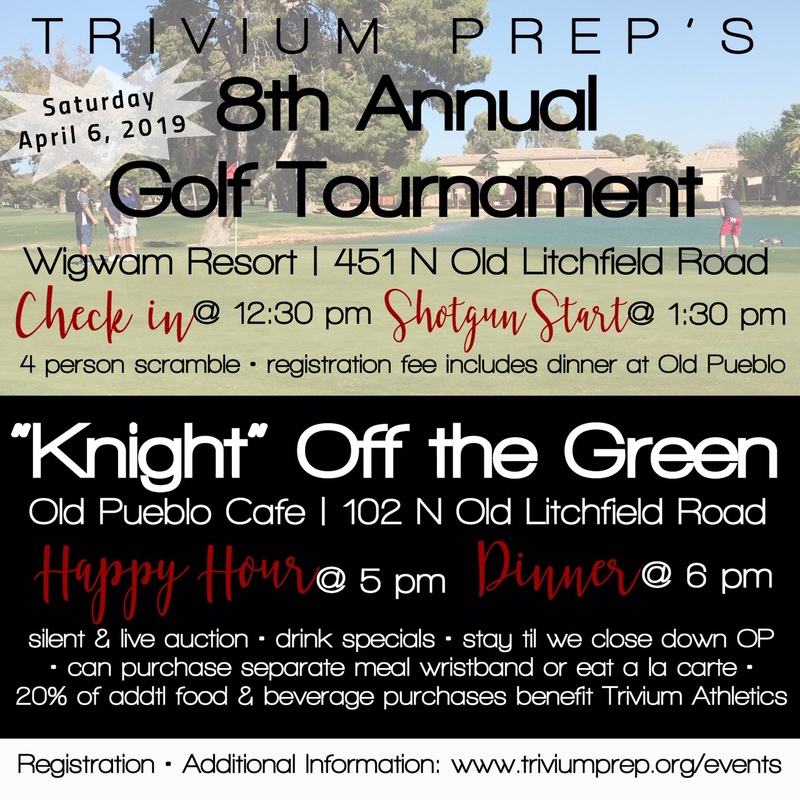 If you have other items you would like to donate to the Silent Auction or to get involved, please contact Nichole Morris at nicholelmorris@gmail.com or Shannon Kinney at shannonwkinney@gmail.com. Our Online Auction is now LIVE! 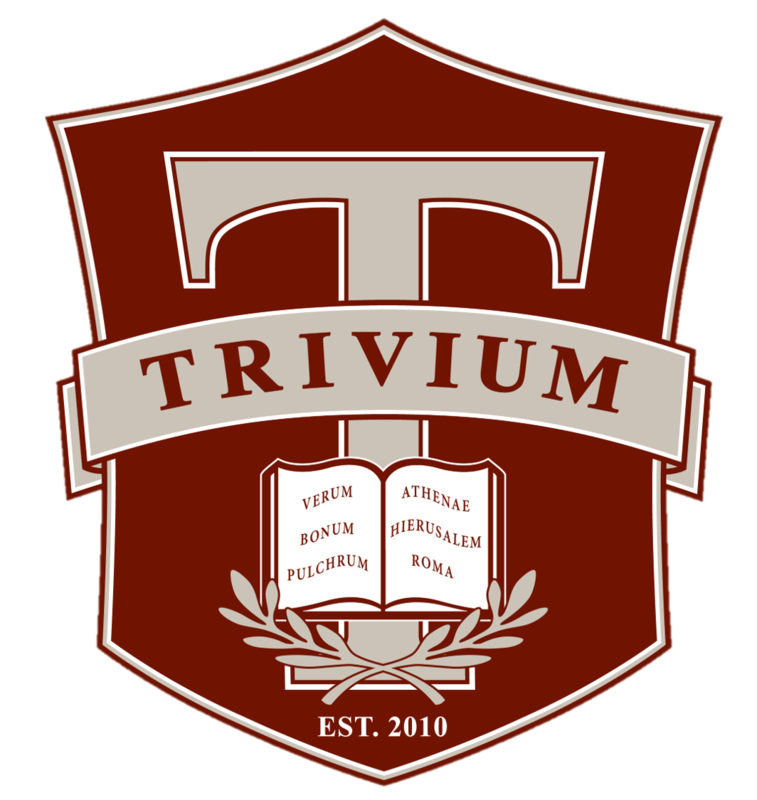 VIP Concert seating, a Trivium Prep yearbook, and reserved parking spaces are among the items offered. Bidding ends on April 6 at 10pm MST.